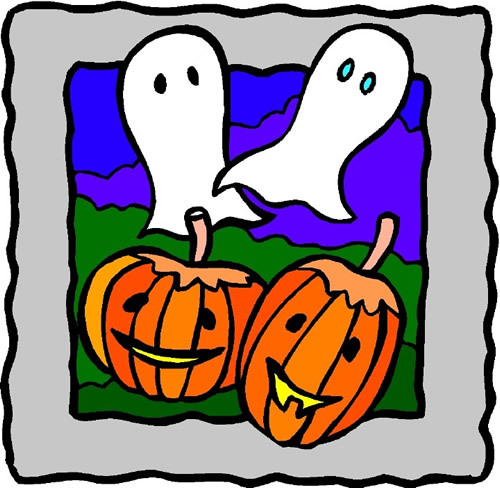 All K-5 students will come to the Lower Campus for the schoolwide Halloween Parade. There, they will meet their teachers and parade around the school. At the end, grades 3, 4, and 5 will be bussed back to the Upper Campus. Parents, be sure to bring your camera! Students march by class, following their fellow costumed teacher. Find your viewing spot (please keep the cement path clear so that all students can safely parade through) and cheer on all classes and all costumes. Students are allowed to come to school in costume and will be instructed to change back into school clothes after the parade. Classroom parties usually follow the parade. More information will be sent out by your teacher and/or head room parent closer to the date. Please note parking is limited. Please use caution when parking on Ringwood Ave. No parking is permitted on Edge Rd.